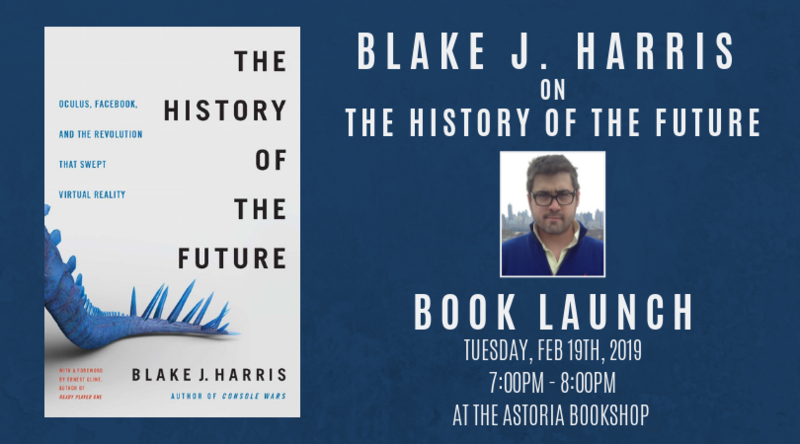 Blake J. Harris is the bestselling author of Console Wars: Sega, Nintendo and the Battle that Defined a Generation, which is currently being adapted into a feature film by Seth Rogen, Evan Goldberg and Scott Rudin. He has written for ESPN, IGN, Fast Company, the Huffington Post, /Film, and The AV Club. He is also a regular guest on Paul Scheer’s How Did This Get Made? podcast, where every week he interviews some the biggest names responsible for some of the worst movies ever made. Harris lives in New York with his wife.